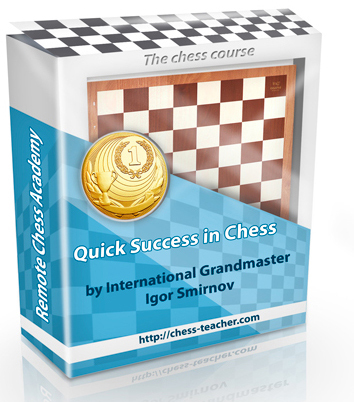 In the previous article, I made the important announcement that the new course is called “Unlocking the Grandmaster’s Mind” and that it will be ready this month. Today, I’d like to share with you much more information about the new course. I hope you enjoyed it. If so, you can share your feedback below in the comments section and also share the video with your friends. Secondly, as you might have noticed in the teaser video, the course has been prepared by the RCA team together with Grandmaster Maxim Dlugy. I’ve some more interesting news for you, which I’ll share in the forthcoming days. So stay tuned to catch our updates. Finally, let me test how sharp your mind is. In the above position, both sides are playing for a win and the position is double edged. White has just played h3 and is threatening to capture the bishop. P.S. As I said, stay tuned – for I’ll be revealing more interesting information in the following days.